As a cosmetic dentist in Leawood, we have a myopic focus on the aesthetics and appearance of your teeth. 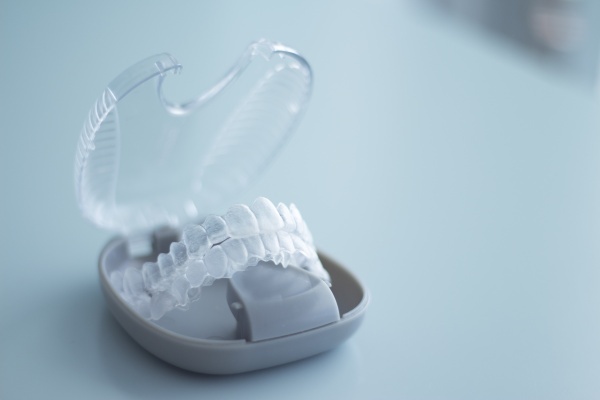 We have found that there is a case to be made for ensuring that your teeth look as good as they function. Smiles are considered a powerful tool in your tool chest. The better your smile, the higher your advantage at work and in social settings. 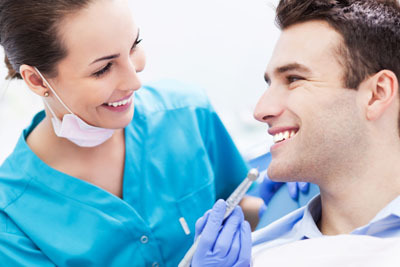 As such, we have perfected a number of different techniques and procedures to ensure that your teeth and the rest of your mouth, remain in optimal condition aesthetically. With the vast array of knowledge on the internet, what a cosmetic dentist does has become well known to the general public. Our bread and butter, or daily, procedures consist of things that you have either heard of, read about or know someone that uses them. These include teeth whitening for brighter, whiter teeth, braces to straighten teeth, dental implants and dentures to replace lost teeth, and dental crowns of veneers to fix cracked and broken teeth. There are also a few procedures that Asha Dental performs that are not as well known, outside of cosmetic dentist circles. One of these involves the gums and is instrumental in improving the appearance and the health of a person's mouth. Gum contouring is another one of those procedures that we do to make sure that your mouth looks its very best. Sometimes a person has gums that are too long. This can have the effect of giving you a gummy smile, which can be fixed by removing the excess gum tissue. At other times, we need to graft to the gums because they gums are too short. 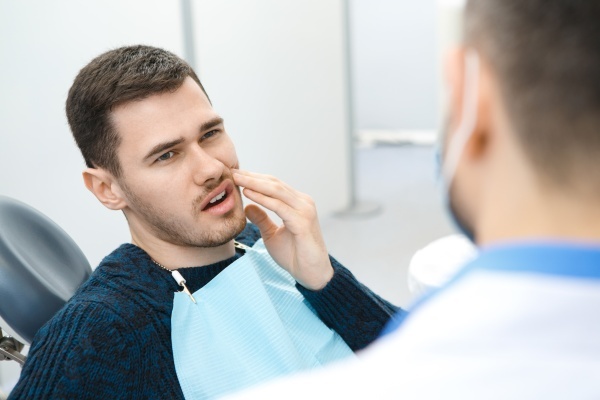 Gum contouring is an easy way to make sure you have the right shape and length of gum, which can be accomplished in our clinic under local anesthesia. As a cosmetic dentist, these are two of the many ways we can improve how your gums look while also keeping them healthy. To learn more, we invite you to call (913) 971-4163 and schedule a consultation.